OMG Posters! 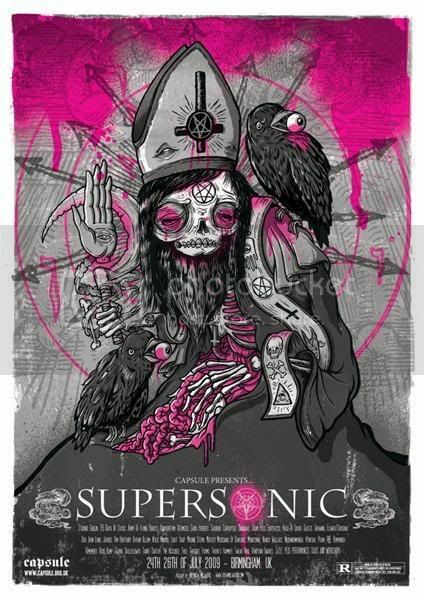 » Archive Drew Millward Interview - OMG Posters! Evan La Ruffa sat down with my favorite Brit for a quick interview. His discussion with Drew Millward covers posters, printing, record labels, and more. Check it out at I Paint My Mind.